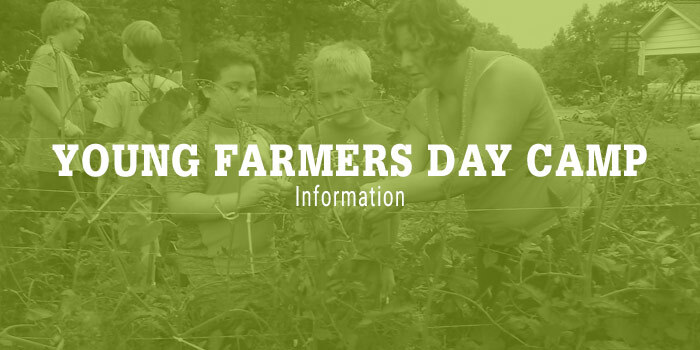 Young Farmers will experience a day on the farm and learn the responsibilities of animal care while they work collaboratively with new friends and experienced kid farmers. Feeding the animals, milking the cows, collecting the eggs, working with the bunnies will begin the farming experience. 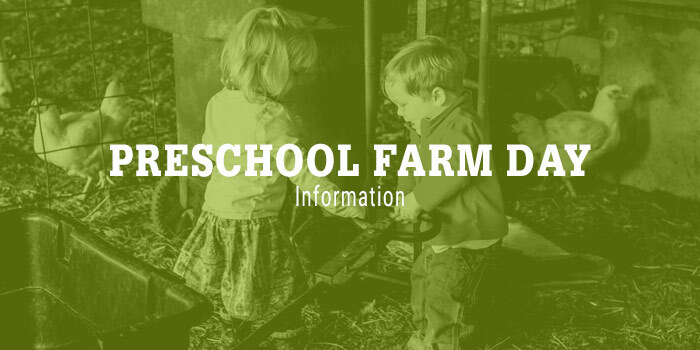 Kids will learn quick and easy recipes made with farm fresh food and enjoy the fruits of their labor. Kids have to be between ages 6-12. Space is limited and fills up fast. Call (919) 356-3150 or submit the payment form below. 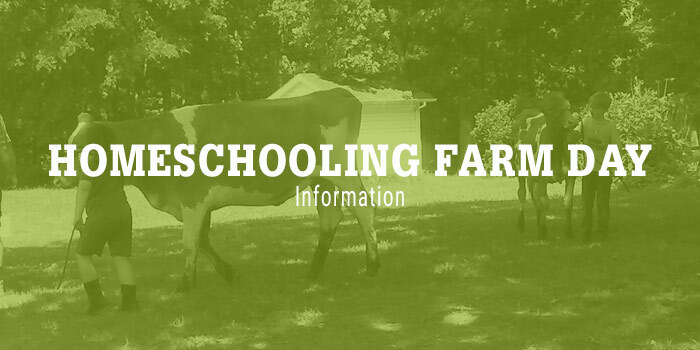 Homeschooling Farm Day requires a $30 non-refundable deposit.